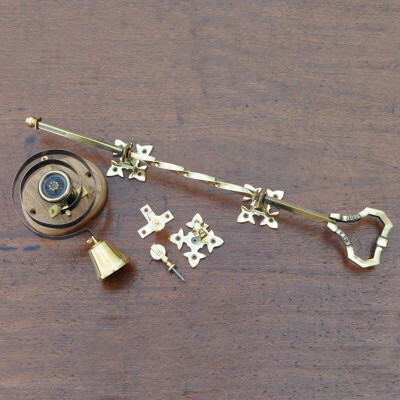 We have a beautiful selection of Front Door Furniture, many of our designs are taken from reclaimed originals and faithfully reproduced using old school manufacturing processes. 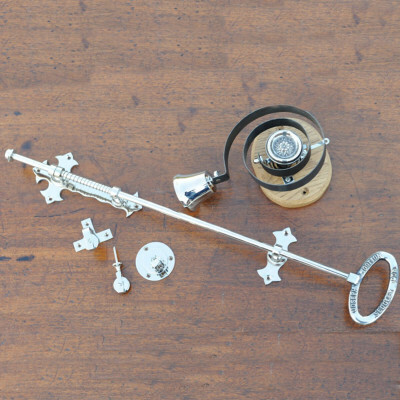 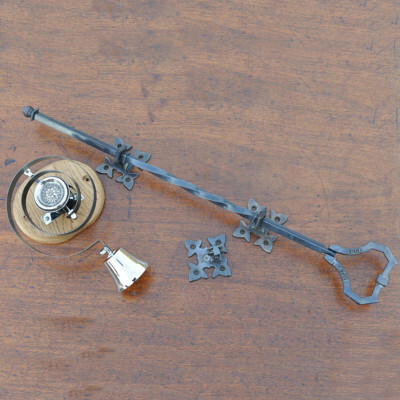 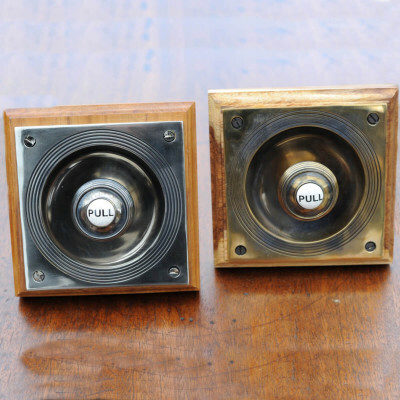 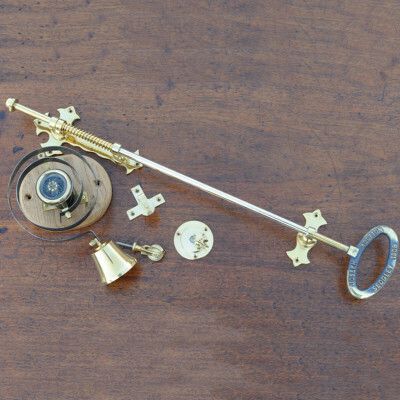 Take a look at our collection of Bell Pulls, Bell Pushes and Butler Bells that will help you bring a touch of 'Downton Abbey' to your home. 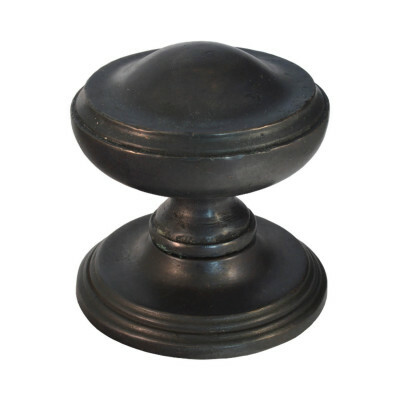 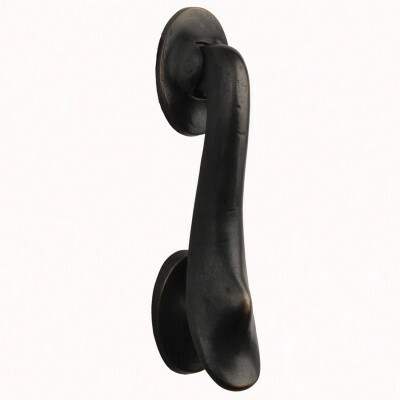 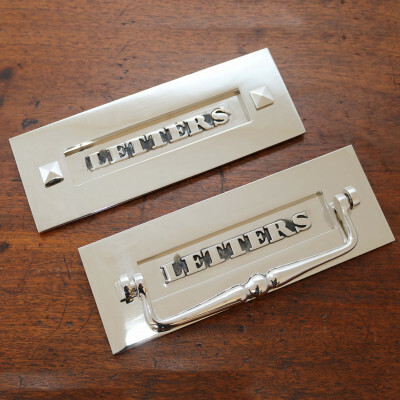 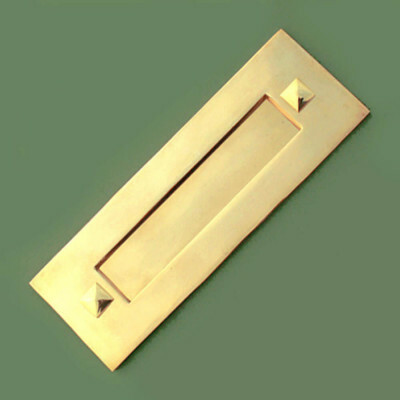 We also have some simple, classic styles of Centre Pull, Door Knocker and Letter Plate that will help to make a great first impression to the entrance of your home. 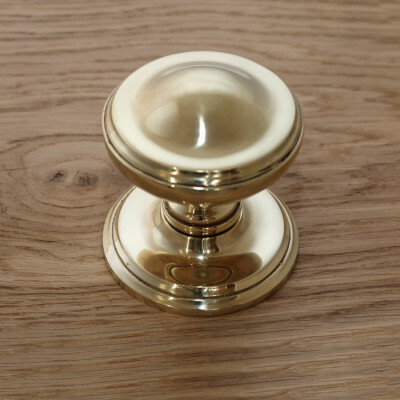 Choosing Front Door Furniture can be quite daunting, particularly if you are looking at pieces from a variety of manufacturers. 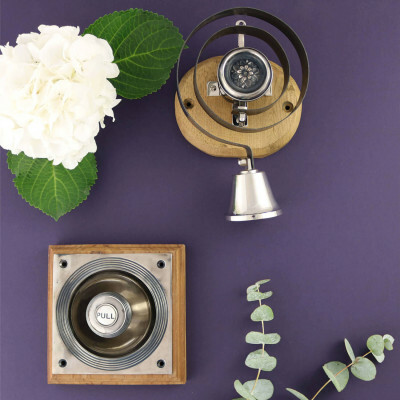 We know our products really well, so please give us a call, we are more than happy to chat to you about what works well together and to help you create the look you want.